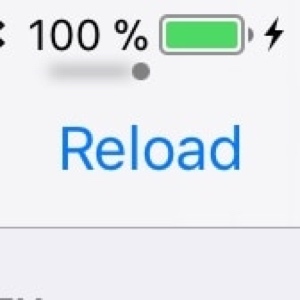 A new free jailbreak tweak dubbed SmoothBattery by iOS developer CydiaGeek changes that by providing iOS device users with a host of new battery indicator-centric configuration options. 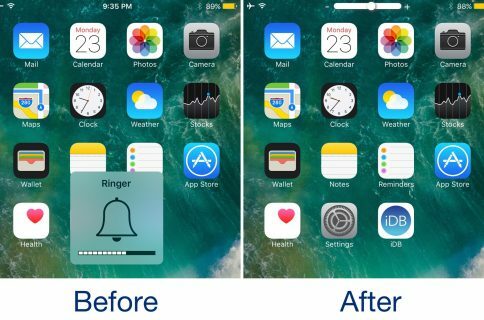 The developer includes a respring button at the bottom of the preference pane that can be used to save any changes you make. 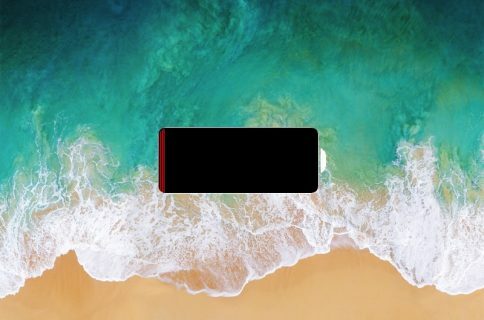 If you’re trying to make your iPhone’s battery level indicator stand out from the rest of the crowd, or you just feel like colorizing it your way, then SmoothBattery is a great place to start. 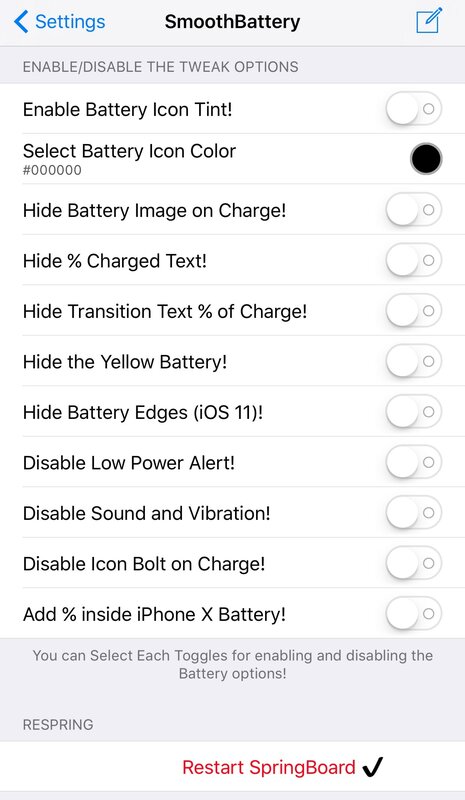 Those interested in trying SmoothBattery can download it for free from Cydia’s BigBoss repository. The tweak plays nicely with all jailbroken devices running iOS 9 through 11. 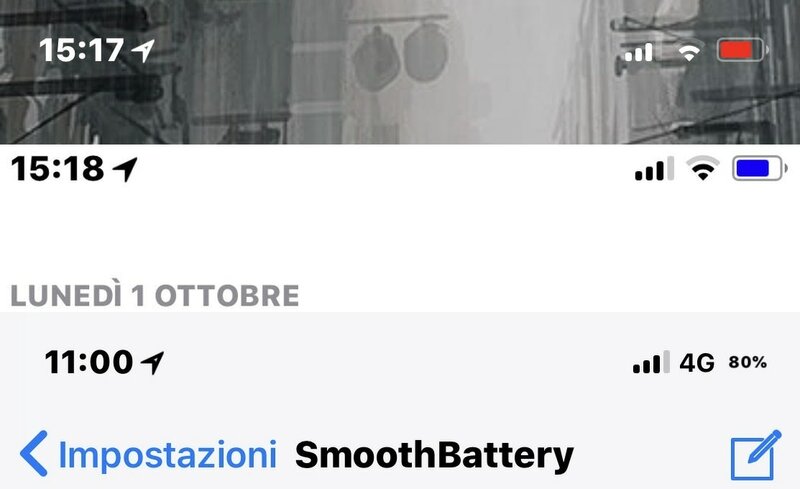 Have you tried SmoothBattery yet? If so, then what’s your favorite feature? Share in the comments section below.